Last spring I closed my business. Since then, I've been working on several writing projects and spending a lot of time studying hooks and tropes. Some literary snobs poo-poo romance books as too formulaic. And maybe it's true. Most romance books might could be summed up like this: Boy meets girl. Boy loses girl. Boy gets girl. So why are they so much fun? What is it about a romance novel that can make you laugh, cry, send your heart into overdrive or drop you over the edge of cliff? 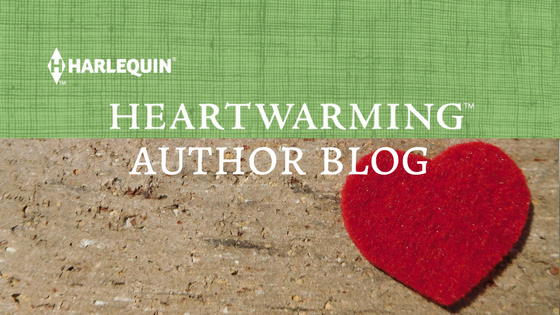 There are so many ways authors can twist the entire "boy meets girl" set-up. Which leads me to the topic of today's post. One definition of a trope is: a common or overused theme or device. I could go on. And on. And on. But you get the picture. If I tell you I'm writing about a tortured bad boy who has returned to his hometown for redemption, you get an immediate idea what the story is about. It's even better if the heroine is sees his return as a chance to get revenge on the boy who used to tease her endlessly while she was an ugly duckling. Tropes gives us the meat of the story. But it is the author who adds the spices and heart of the story. Tropes are useless if the reader doesn't care about the characters of the story. There are dozens of stories about bad boys who return home. Big deal. But what if the hero comes home to stop a corporation from tearing down the local park so he can rebuild it? The place he escaped to when his parents were fighting. The place he found his best friend. The place he kissed the only girl who didn't think he was a loser. Now we start to care a little. Enter the girl who was never good enough, pretty enough or smart enough to impress her teachers, her parents or the shy boy who hung out at the park. Until he kissed her and when his friends teased him, told them it was because he felt sorry for her. The girl who is out to prove that she isn't a nobody by designing the tallest, most majestic building in town and getting rid of the abandoned park that's become an eyesore to the community. Who do we root for? We can identify with both characters. We're starting to love them and it's so hard to take sides! Everyone has their own personal favorites. I admit, I'm a sucker for secret baby stories. Love them! My most recent trope is a best friends to lovers story. 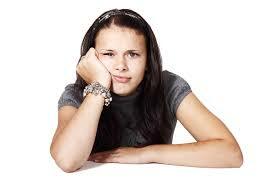 Jaycee's story is also a bit of an ugly duckling story which I've never done before. It may be one of my new favorites. And, bonus, it's a Christmas story. Click here to find all the 12 Heartwarming Days of Christmas stories! The ability of my favorite authors to take classic tropes and add their own spices to them is part of why reading never gets old. So what about you? 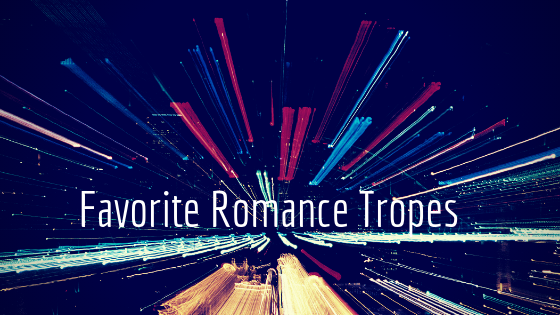 Do you have a love/hate relationship with tropes? What are your favorites? I enjoyed your post, LeAnne, and your reminder that tropes simply begin the story, allowing the author to flesh them out and add spices, as you say. All genre writing has tropes. Murder mysteries, science fiction etc. I do hope you’re writing the sample story here...sounds like a good one! 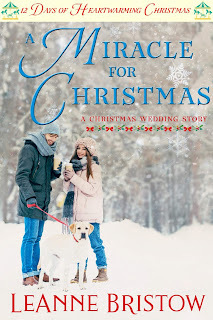 So looking forward to all of the Christmas stories this year. 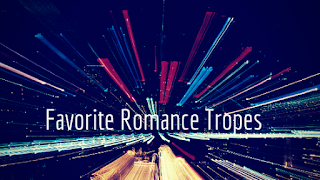 It's funny about tropes, because I believe they are the very constant that make readers return time and again to want to read the happy ever after romance stories. I think redemption and second-chance are my favorite tropes, although there are several others I like as well. It's all in the execution, as you say. I'm looking forward to Jaycee's story. I'm with Beth--second chances and redemption get me going. And yes, I hope you flesh out that setup you introduced. I'd love to see what you'd do with that. Best! What a great post! I love all the tropes, except the ones where one character is continually lying to the other... those make me crazy for some reason! I LOVE reunions, I write them over and over, honestly, and love to read them as well. There's something about history colliding with the present situation that hooks me every time! Fun post, LeAnne! Enemies to lovers and fake engagement/marriage are my favorite tropes. A close second would be the best friend's sibling or sibling's best friend, especially if it's a bit off-limits. The premise of your Christmas story sounds great! Can't wait to read it.